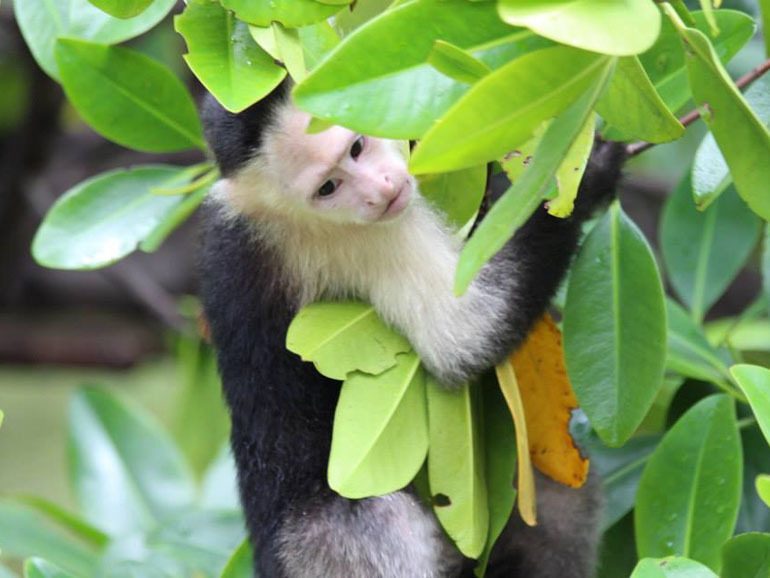 The Monkey Island Foundation is located on a private island in Bocas del Toro, Panama. 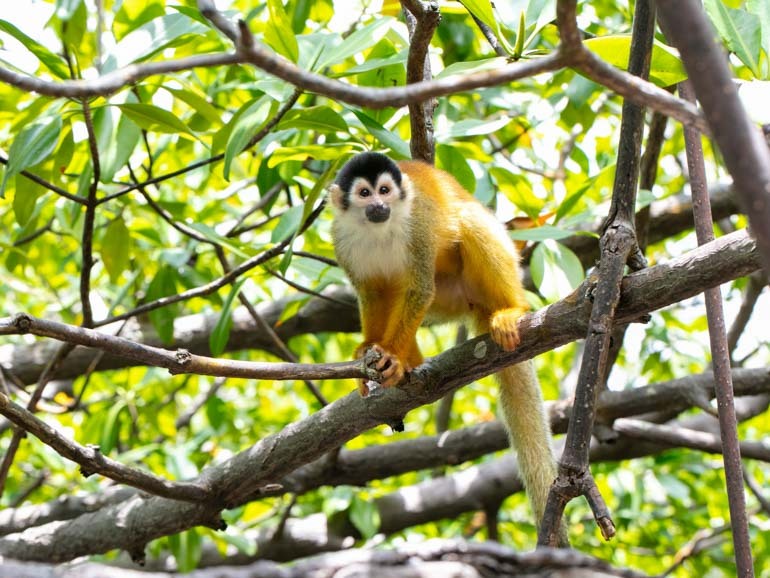 Discover what makes each of our resident monkeys so unique! Making a difference has never been so fun!